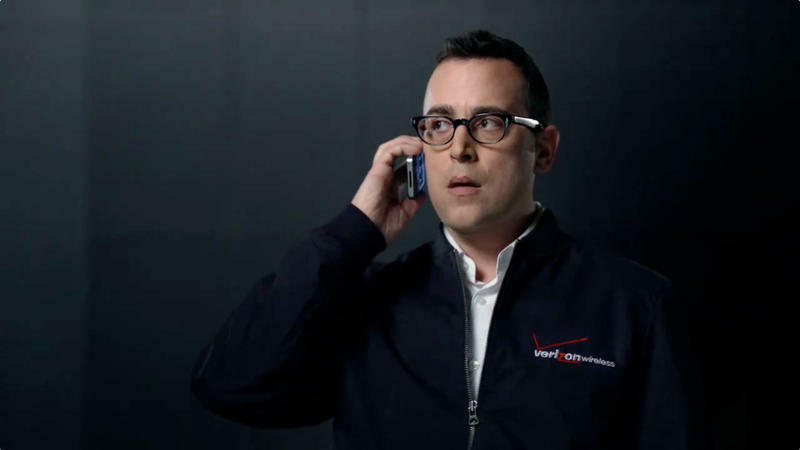 Verizon's upcoming lineup is pretty impressive — RAZR HD, RAZR MAXX HD, RAZR M, iPhone 5, Galaxy Note II — but those are just the devices we know about. According to a leaked roadmap, many other flagship handsets are headed the carrier's way, giving it one of the most exciting smartphone rosters we've seen in a while. Better start saving now. What Verizon has is a buffet of every possible mobile flavor: iOS, Android, Windows Phone 8 and possibly even a BlackBerry 10 device on the way. HTC Droid Incredible X: This has been rumored at for weeks, and we've already seen alleged photos of the handset crop up here and there. HTC's 5-inch device will be aligned as direct competition to Samsung's much anticipated Note II when it hits, complete with a quad-core processor and LTE connectivity. And just like the Note II, the Incredible X could hit in November, giving Samsung no, or a very little, head start this holiday season. LG Spectrum II: This 4.7-inch device is reportedly a rebranded Optimus LTE II, so anyone who has had their hands on that likely won't find anything new. LG made a questionable decision with its recent Intuition, so let's hope the Spectrum II is a more focused handset when it supposedly hits in October. With rumored specs to include a 1.5GHz dual-core processor, NFC, 8-megapixel camera and 2150 mAh battery, it sounds good enough. But it might also hit with Ice Cream Sandwich out of the box, which at this point is a big no-no. Windows Phone 8 Devices: Verizon supposedly has three beautiful, wonderful, awesome Windows Phone 8 devices on deck: the Samsung ATIV S, Nokia Lumia 920 and the HTC 8X. All three have already been unveiled by their respective companies, so there's not much left to the imagination; as of now, a possible November release date is attached to all three. That would make sense, as manufacturers will want to release their WP8 devices as soon as possible now that Microsoft has finished work on the OS. BlackBerry 10 L-Series: A full touchscreen device from RIM running the company's upcoming OS is tentatively scheduled for a broad Q1 2013. This lines up with what RIM has said all along, so it'll be interesting if this one holds true. Those are some pretty hefty devices lined up for Verizon. What's most interesting is the flood of Windows Phone 8 devices — it'll finally be difficult to pick the best one. There are also some really great Android devices in the wings, as always, so if the reported release dates hold firm, consumers will definitely be in smartphone paradise.